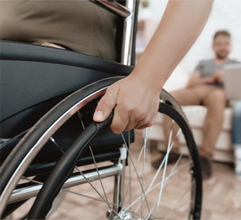 Ask a Lawyer: Is Social Security Disability Taxed? https://workercomplaw.com/wp-content/uploads/2018/07/workers-comp-attorney.png 0 0 CantrellGreen https://workercomplaw.com/wp-content/uploads/2018/07/workers-comp-attorney.png CantrellGreen2016-03-30 06:03:152016-03-30 19:00:41Ask a Lawyer: Is Social Security Disability Taxed? How Much are Attorney Fees in Social Security Cases? https://workercomplaw.com/wp-content/uploads/2018/07/workers-comp-attorney.png 0 0 CantrellGreen https://workercomplaw.com/wp-content/uploads/2018/07/workers-comp-attorney.png CantrellGreen2016-01-29 20:48:202016-01-29 22:37:00How Much are Attorney Fees in Social Security Cases? Is Social Security SSI Taxable? 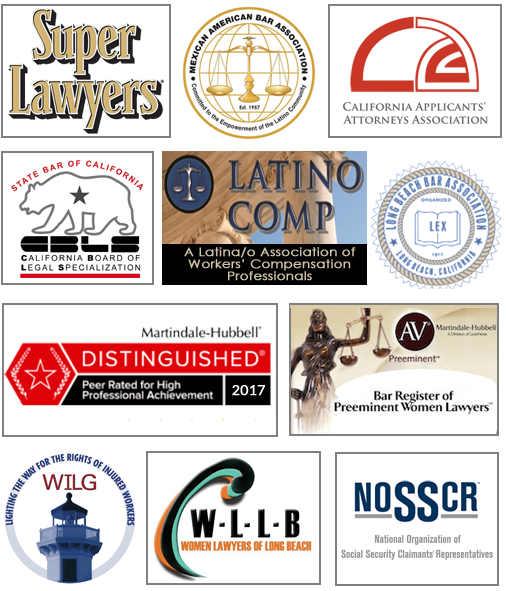 https://workercomplaw.com/wp-content/uploads/2018/07/workers-comp-attorney.png 0 0 CantrellGreen https://workercomplaw.com/wp-content/uploads/2018/07/workers-comp-attorney.png CantrellGreen2015-12-28 03:40:092016-01-02 03:51:22Is Social Security SSI Taxable?